CHICAGO (WLS) -- Metra proposed changes that could raise prices and cut service in 2018. In a statement released Friday, the commuter rail company announced that fare hikes and service cuts had been built into its proposed $797.2 million operating budget for 2018. The changes are an effort to close a $45 million deficit that the company attributes to rising expenses and lowered state aid and sales tax revenues. If the proposed price increases are adopted, one-way tickets would cost $0.25 more per ride. 10-ride tickets would be raised between $4.25 and $7.75 per pass and monthly passes would go up between $9 and $12.50 per pass, officials said. Reduced fare prices will also be raised. According to officials, weekend passes would increase to $10, but would be valid after 7 p.m. on Friday as well as Saturday and Sunday. 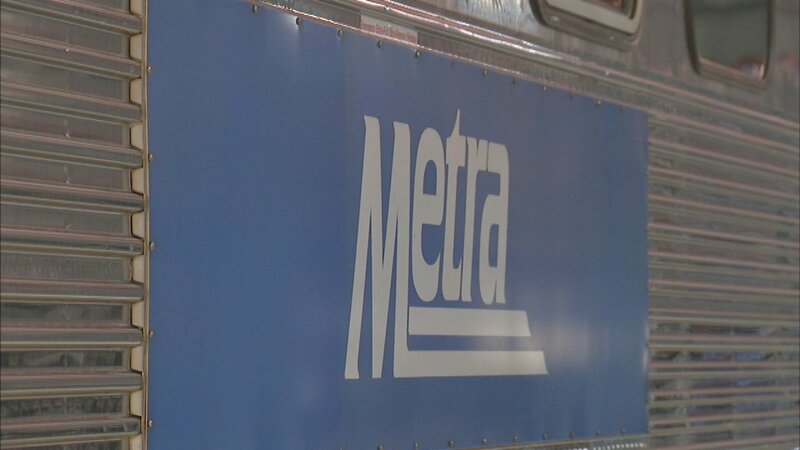 Metra officials said that some weekday service along the North Central Service, SouthWest Service and Rock Island Line routs will be shortened or cut, while weekend service along the Milwaukee District North Line would also be cut. Customers may digitally submit comments about the budget via email at 2018budgetcomments@metrarr.com or Facebook at facebook.com/metrarail. Comments can also be mailed to Metra Board, Room 1300, 547 W. Jackson Blvd., Chicago, IL, 60661, or faxed to 312-322-7094. Complete details regarding the proposed changes can be found at metrarail.com.